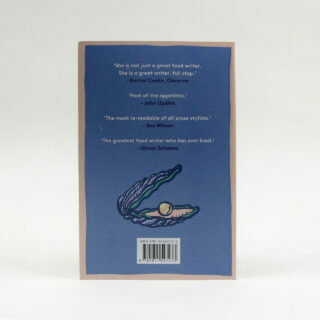 The celebrated American food writer pays tribute in this book to that most delicate and enigmatic of foods: the oyster. 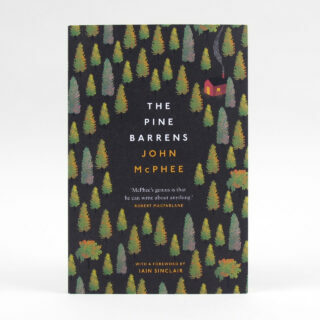 She tells of the ways in which they are served up – roasted, baked, fried, à la Rockefeller or au naturel – and of the pearls that are sometimes found within their tight grasp. 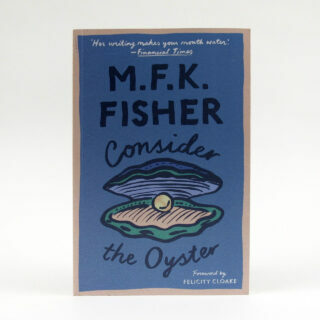 She also tells of her own experiences with oysters; the ‘strange cold succulence’ of the raw oysters she encountered as a young woman in Marseille and Dijon. There are recipes too; for oyster soups, oyster loaf and oyster gumbo among others.